Bob can eat one thousand cookies, but it takes him a week or two. Recently though, his doctor has worried about his risk of obesity, since he eats one thousand cookies in a matter of a single day, and has been doing this for the past few days. Bob expects this habit to continue. He may eat around 30 thousand cookies per month, and this can potentially lead to an additional 60 thousand cookies by the end of summer and crazily enough, (if this pattern continues) 360 thousand per year!!!!! That previous paragraph becomes the truth if you replace Bob with Arca, cookies with views, and remove the part abut his doctor's worries. 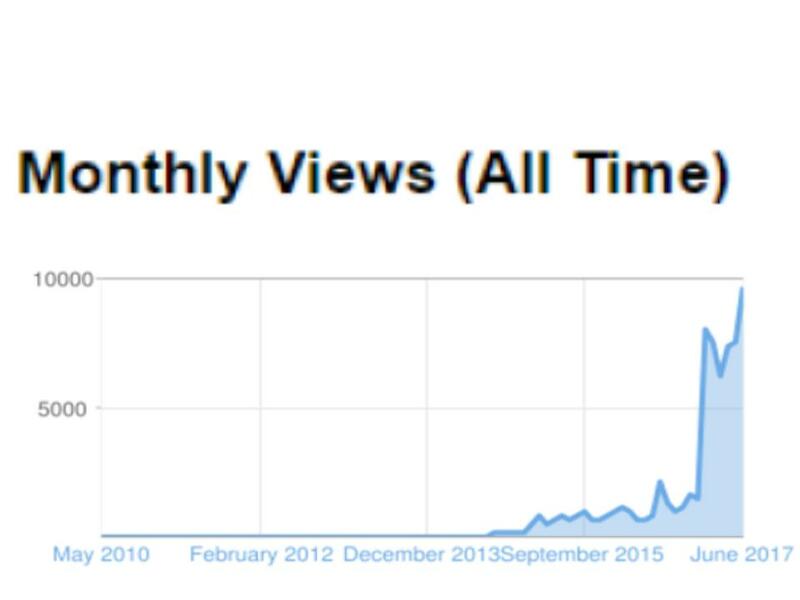 I sometimes get 600 views a day, sometimes even 700-900. I rarely get past one thousand a day, but I am always close to that amount. 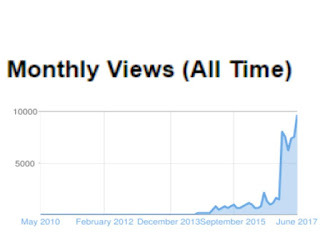 Remember how I said I would make a special post for 50 thousand views? Forget it. Instead, I will make the silver award and post for 100,000 thousand views, since I think it is a better accomplishment.